This article is 593 days old. The Detroit River will provide the stage for the U.S. Marines visit, board, search and seizure demonstration Friday afternoon starting at 2pm. This is the first of two demonstrations being held on the Detroit River. The MAGTF demonstration is a military operations simulation that showcases an amphibious mission of the Marine Corps. The purpose of this demonstration is to exhibit the coordination of all four components of the Marine Air-Ground Task Force, featuring rotary aircraft, combat rubber raiding crafts and Marine infantry. 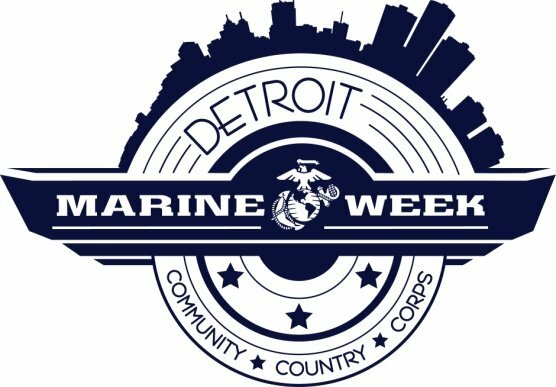 A pre-event show, beginning at 1:15pm at Hart Plaza in Detroit, will feature Marine Band San Diego, the Marine Corps Silent Drill Platoon, and martial arts and K-9 demonstrations. The band will also perform after the MAGTF show.